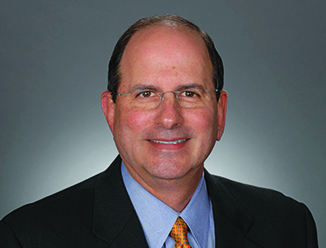 Steve Rocher is an Executive Vice President of CBRE. Mr. Rocher and his team joined CBRE in January 2007 following the Trammell Crow Company merger. Prior to joining TCC, Steve held a 16 year tenure with Grubb & Ellis. Mr. Rocher’s knowledge, experience and leadership, along with CBRE platform, creates a synergy unmatched in Houston. Mr. Rocher brings over 41 years in the business with very strong tenant broker relationships. Mr. Rocher's professional experience includes both office and industrial leasing and real estate development transactions. He has been a consistent top producer at CBRE (Colbert Coldwell Circle 2009, 2013, 2015), Trammell Crow and Grubb & Ellis. After outperforming his competitors in strong and soft markets, he is recognized as one of the top office project leasing specialists in Houston.